Are you looking for something to do outside this summer, but you’re not interested in traveling too far? 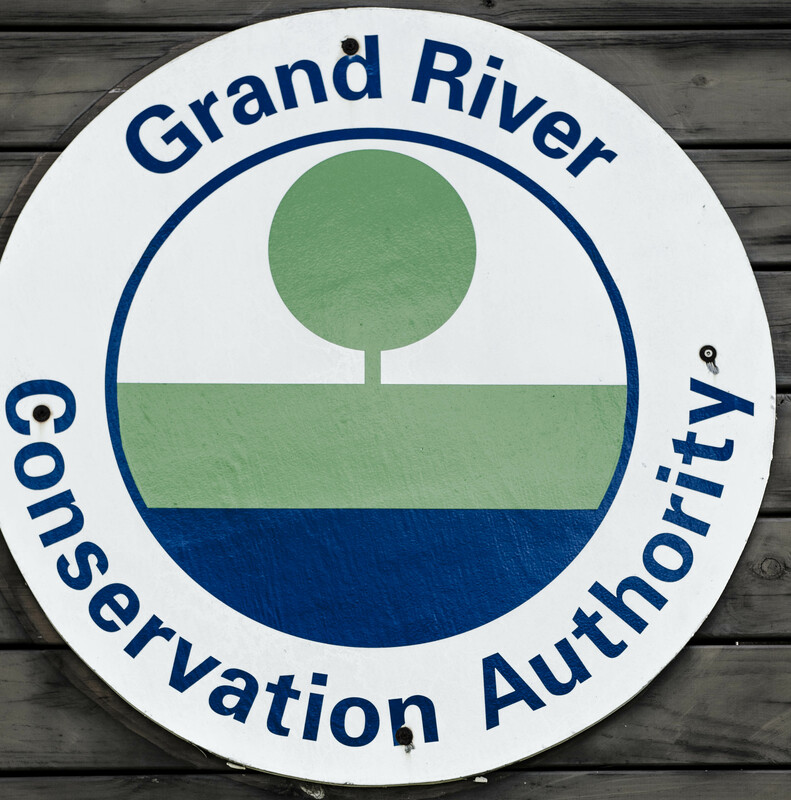 You should head out to one of the many awesome Conservation Authorities around Ontario. The majority of Conservation areas around the GTA will get you from your doorstep to the park entrance, within an hour and a half. 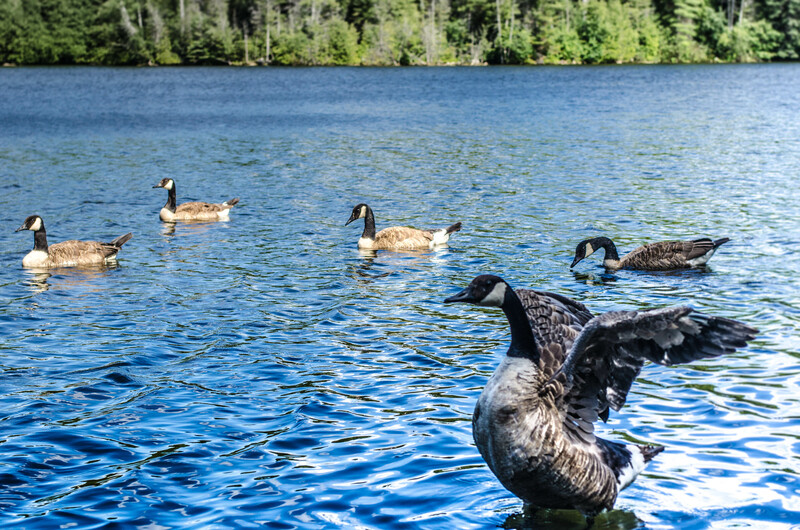 This particular day trip to the Rockwood Conservation area will only take you an hour and ten minutes from downtown Toronto! How awesome is that? 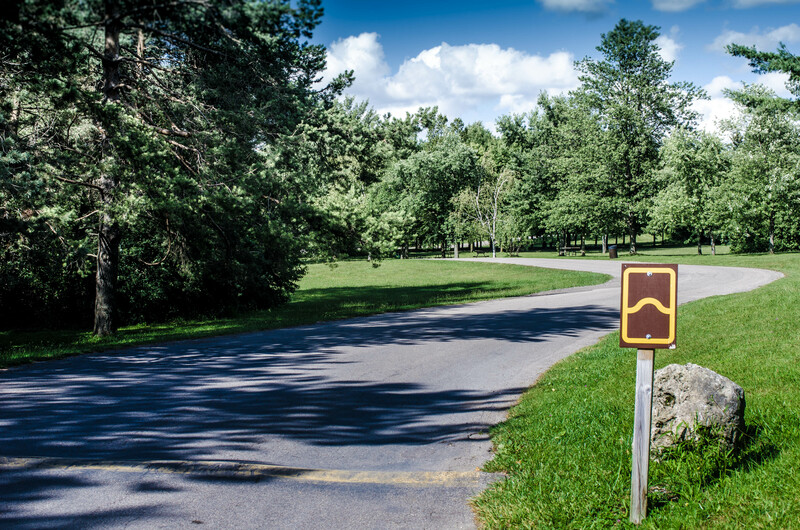 The Rockwood Conservation area, is a park within the Grand River Conservation Authority. This is my second feature on a park of this Authority so I’ll send you over here, for details on all the parks this Authority covers (including the gorgeous Elora Quarry I visited last weekend). 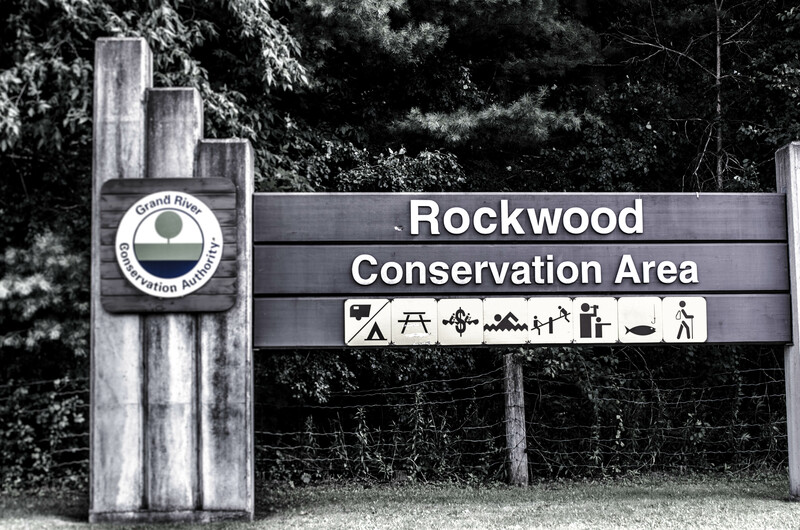 Rockwood has something for everyone this summer! 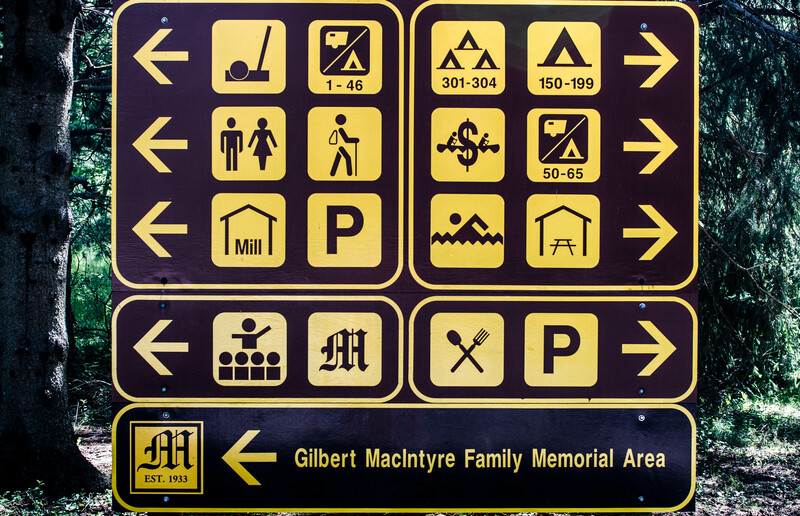 You can head down for the day, or for those of you looking to make a weekend adventure of it, they have campsites available for both tents, as well as larger sites for those of you traveling with a camper or RV. There are a bunch of helpful signs, clearly marking the activities available. Just remember that if you’re headed down to the lake, you’ll have to park in the lot up at the top, or go for a nice afternoon walk over from your campsite. There are no cars beyond this point. If you’re driving through, be careful of all the speed bumps. They’re placed throughout the area to slow you down, but if you’re traveling at night they’re a bit more difficult to see! Looking to get out on a hike? No problem! The Rockwood Conservation area has trails on both sides of the Eramosa River. 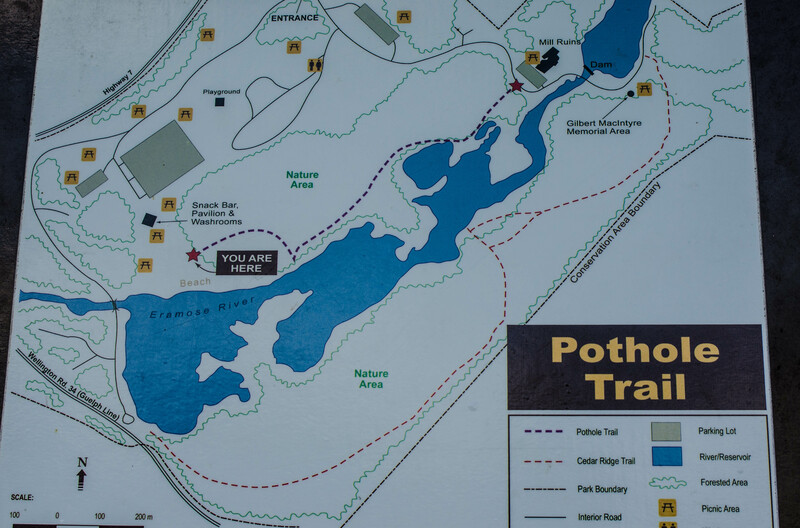 You can catch the Pothole Trail, just after your walk into the lake entrance of the park. 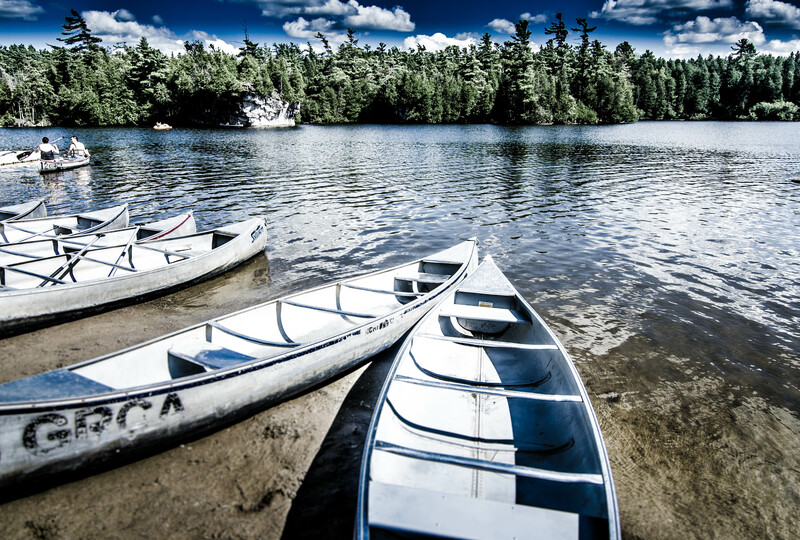 If you want to test out your paddling skills, or want to explore the gorgeous nature around the lake, hop in one of these bad boys and get movin’! Weather you’re interested in a nice nature walk, an adventure out on the lake or a nice swim in it, make sure to pack your sunblock or find a shady tree, it’s pretty hot out there. Happy exploring, Ontario!